Powered by patented technology, Sonic Exfoliator works in precise movement with controlled power to stimulate skin surface and remove dead skin cells, effectively yet gently. Patent pending design. Perfectly sized triangular filaments with soft rounded edges deliver optimal level of skin exfoliation even in hard-to-reach areas. 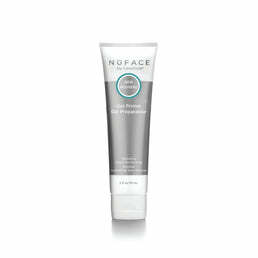 Why we love it: Non-abrasive, gentle exfoliator promotes healthy skin cell turnover to improve skin tone, texture and clarity. 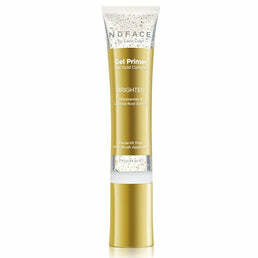 Polishes away dull skin surface to boost your skin’s natural radiance. As effective as a face scrub, but feels more gentle. Works with your daily facial cleansers. 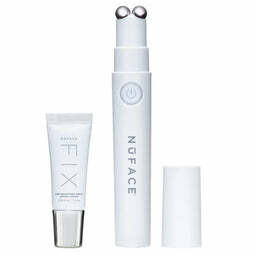 Tested on all skin types including sensitive. Dermatologist tested for gentleness.